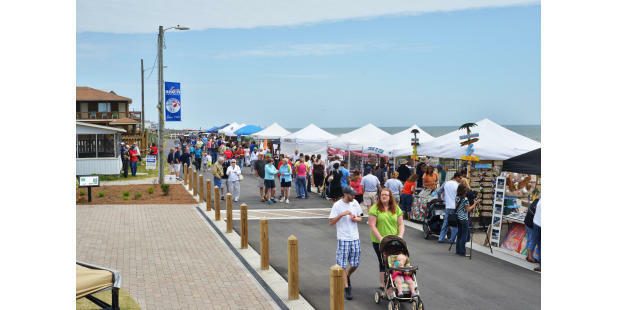 The Kure Beach Street Festival returns the last Saturday in April offering over 35 vendors, children's entertainment, live music and magic, dancing and more festivities. Attendees of all ages can dance along to the music. Face Painting and crafts are available from 12:00 p.m. until 4:00 p.m. Relax on the lawn and enjoy the shows, grab a snack from food vendors, browse the arts and craft booths for that must-have item. Enjoy spending the day with family and friends, all with views of the beautiful Atlantic Ocean. 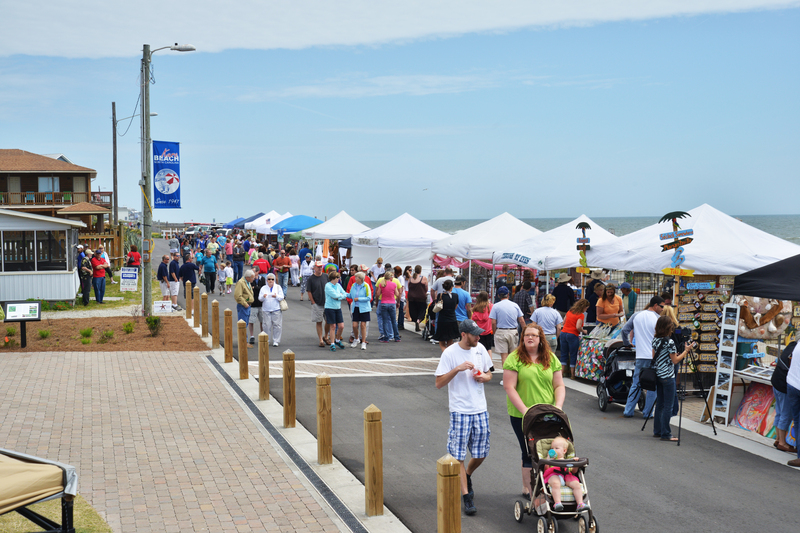 This one of a kind street fair is playtime-unrestricted. Please check their Website and Social Media for the latest updates.